Hacker, a hacker simulator game which challenges your mind, logic, and intuition. 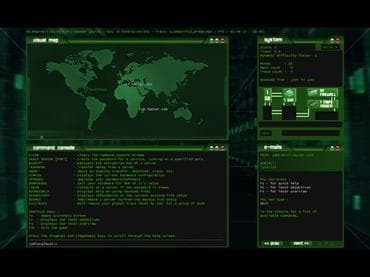 Game is powered by the Hacker Evolution game engine, to offer a unique game environment using the latest available technologies. Download this free full version game today, solve puzzles, examine code and achieve your objectives. If you have questions about Hacker game, please contact us using this form.